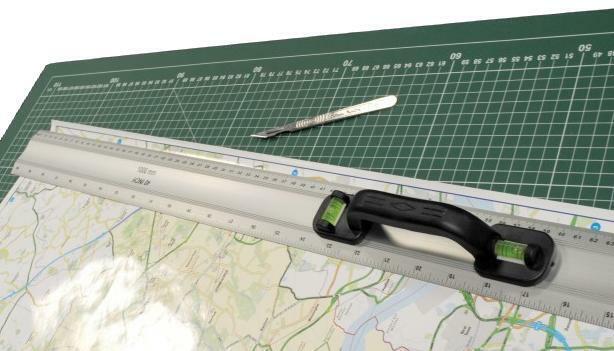 Aluminium Straight Edge Ruler with Handle. Convenient safety handle with inbuilt cross Vial. Metric cm/mm graduation on both sides.